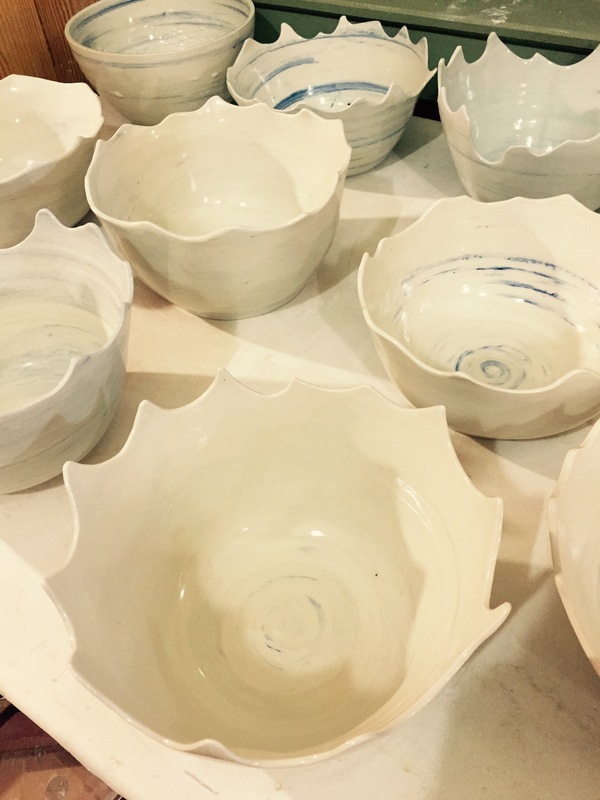 Drawing, painting, and ceramics have been Lynne's focus for over 30 years. Lynne began learning about clay, and its possibilities, at the Philadelphia College of Art. Frustrated by the process of glazing and firing the kiln, Lynne transferred to Bard College where she studied painting and concentrated extensively on color. The immediate results of a picture full of colors was very satisfying but Lynne realized that she missed the process, manipulation, and three-dimensional qualities of clay. After graduation, Lynne decided to get a Master's Degree in Art Therapy. Oddly, working with patients brought her back to clay. Ceramics from then on has remained her focus. 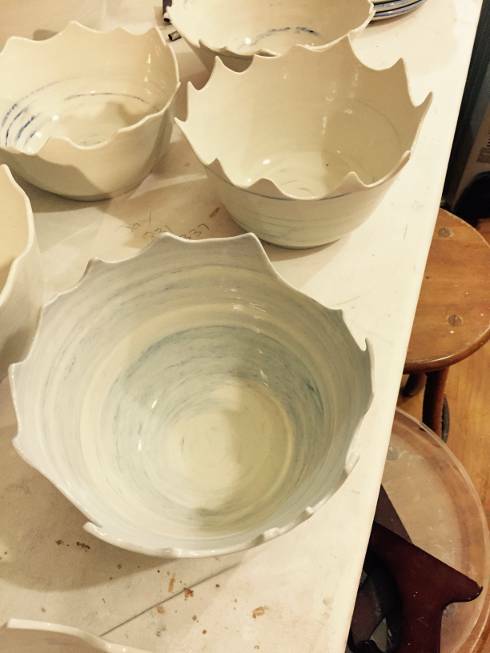 Lynne has been working with clay as a functional potter, using color as an essential component of her craft. Lynne's comprehensive background with color is magnified in the ceramic pieces she produces. While her priority is to make functional objects, her concentration also lies in the relationship the pieces have with their color. Lynne's expertise with color is reflected in how she chooses to use color for each piece she creates. 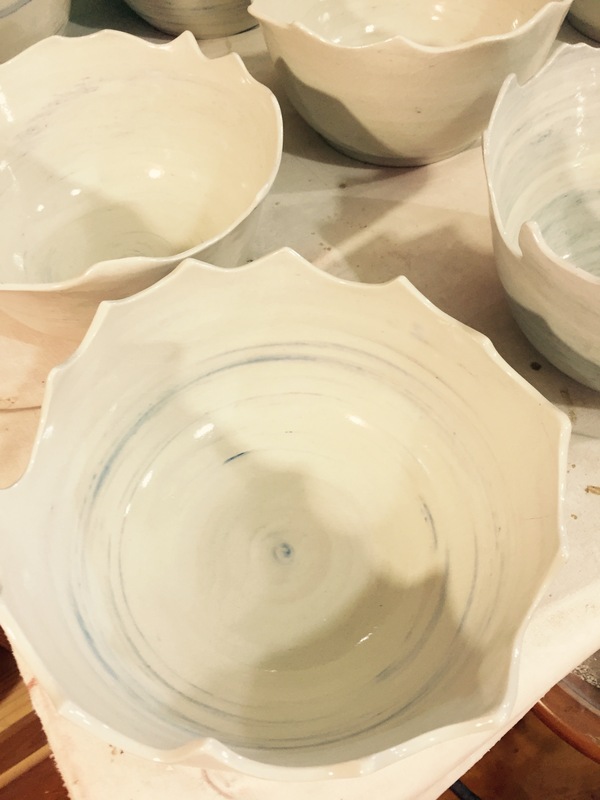 She produces functional pottery that maintains style and that reflects on Lynne's use of color to enhance the purpose of each piece. Website designed by José Helú. More information at the (help) page.